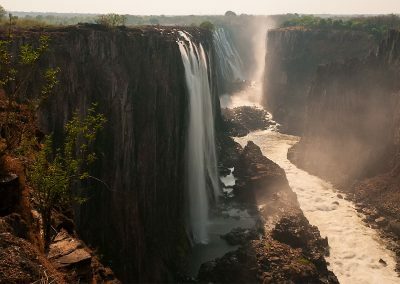 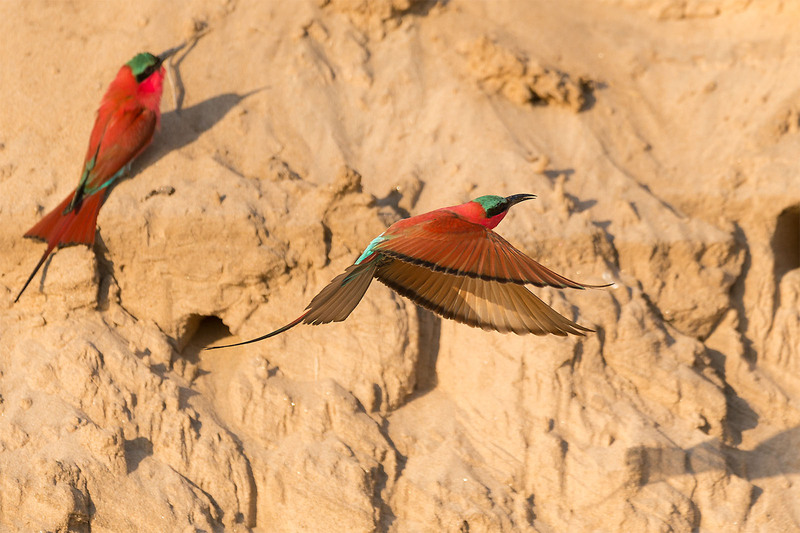 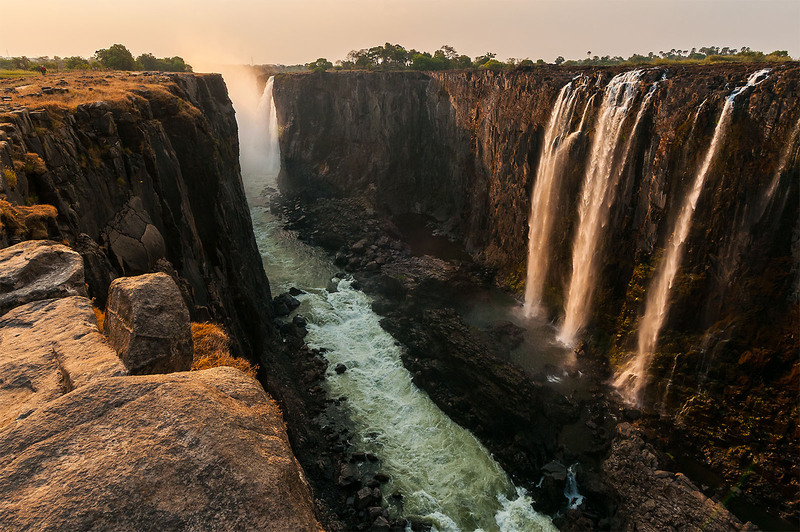 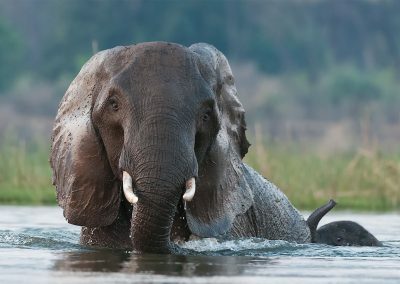 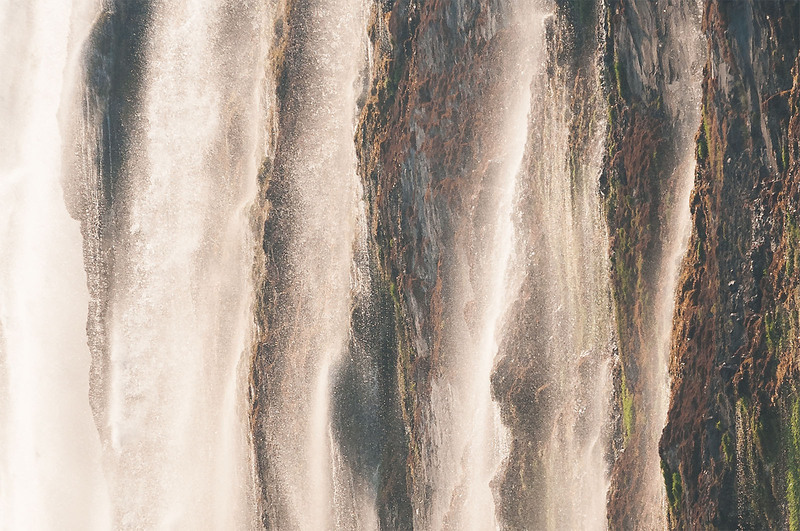 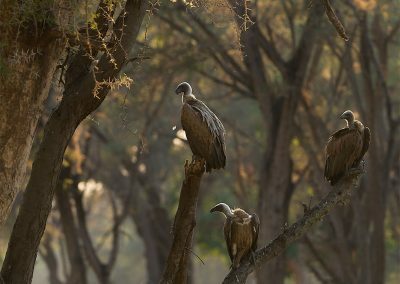 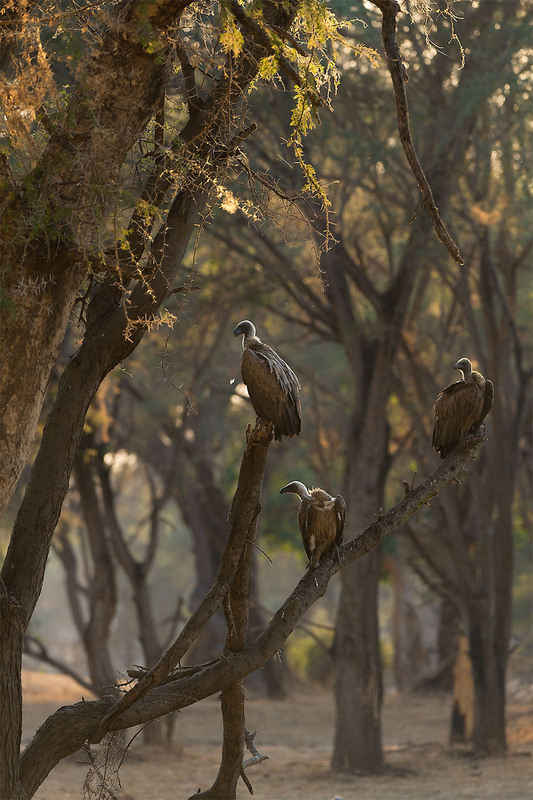 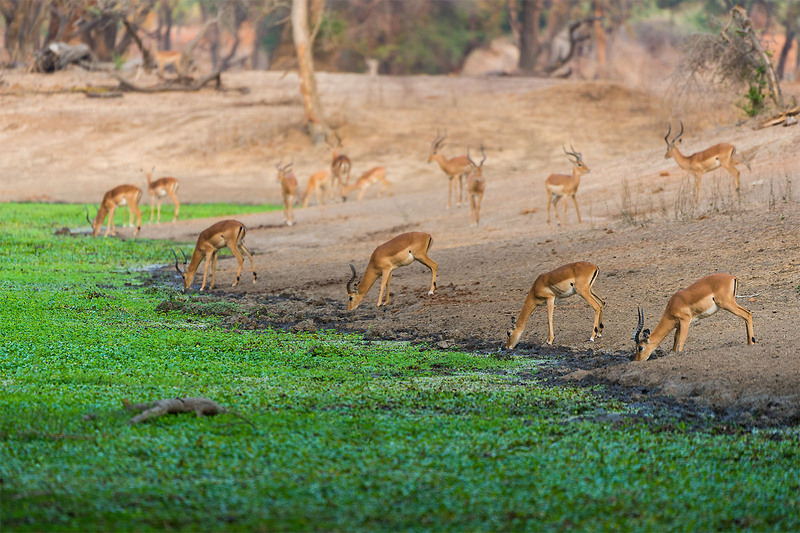 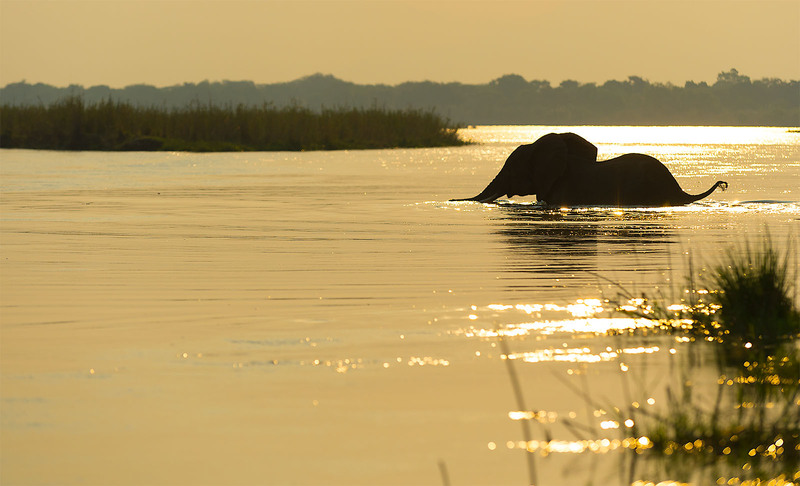 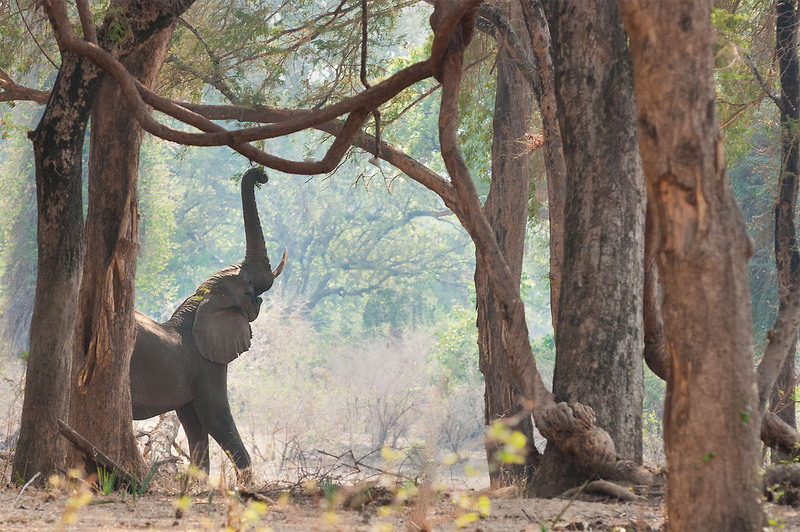 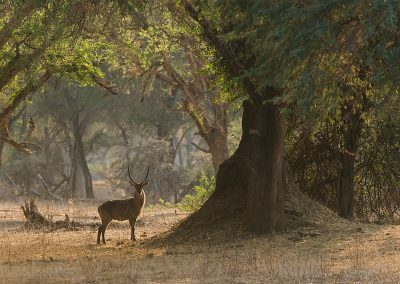 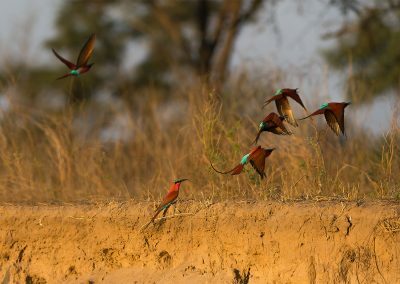 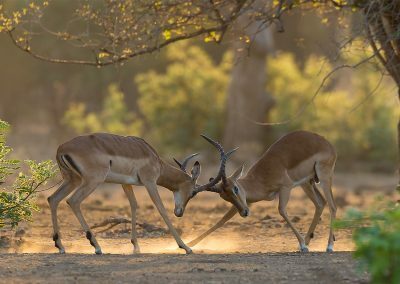 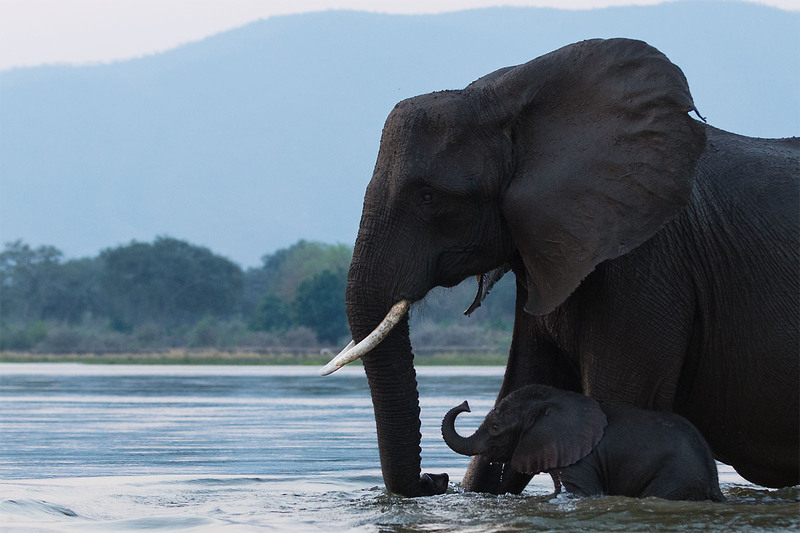 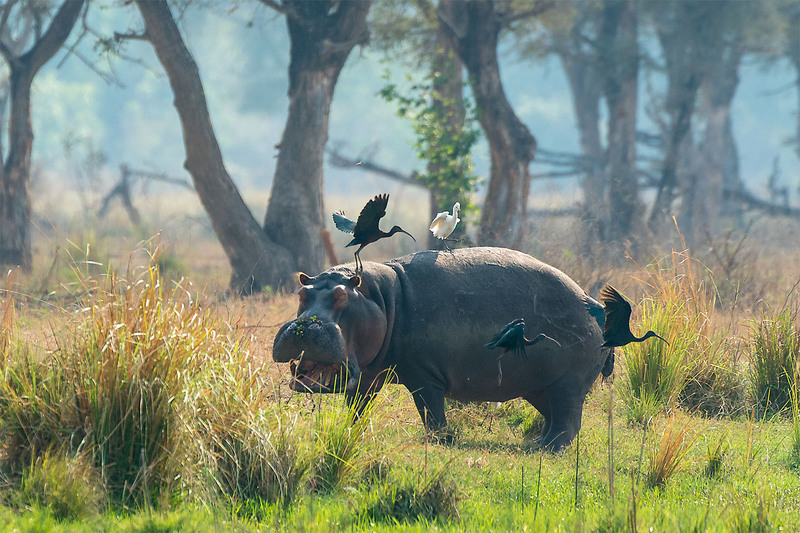 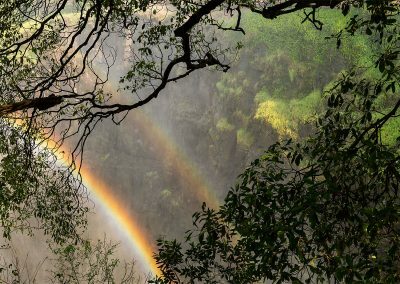 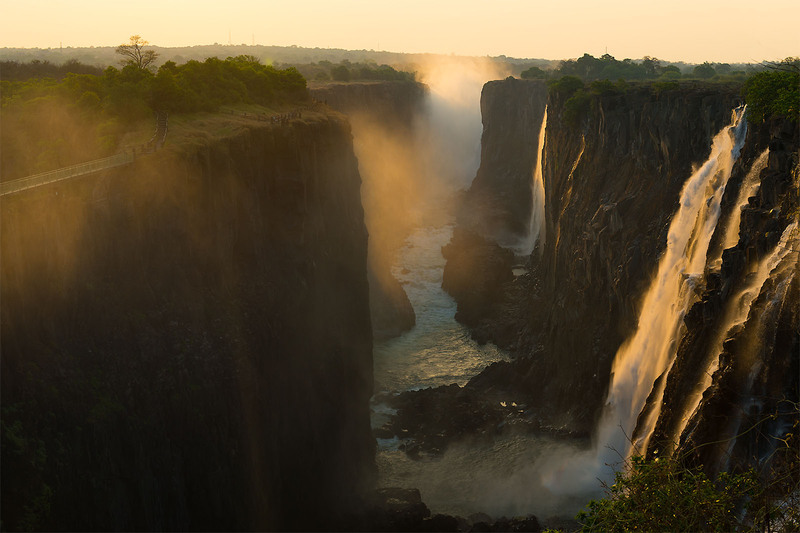 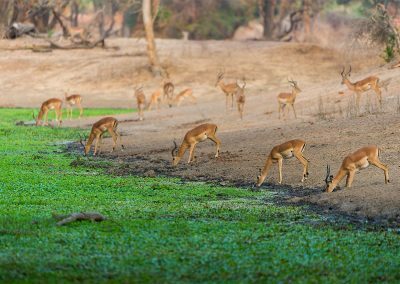 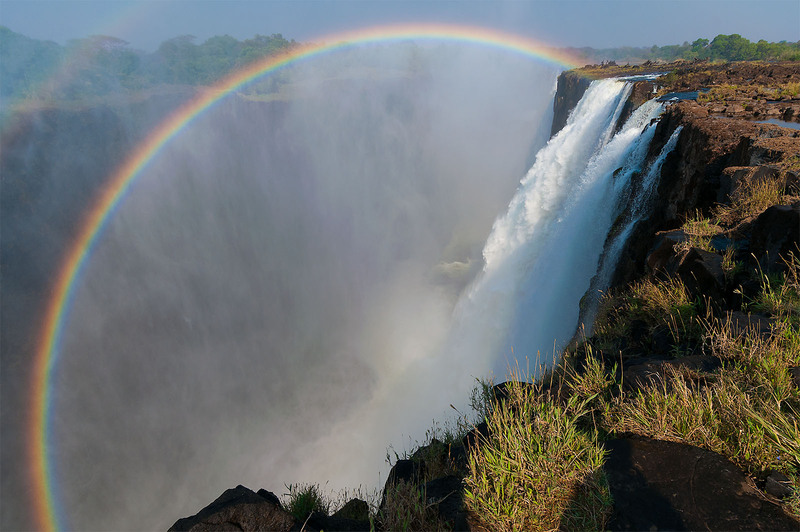 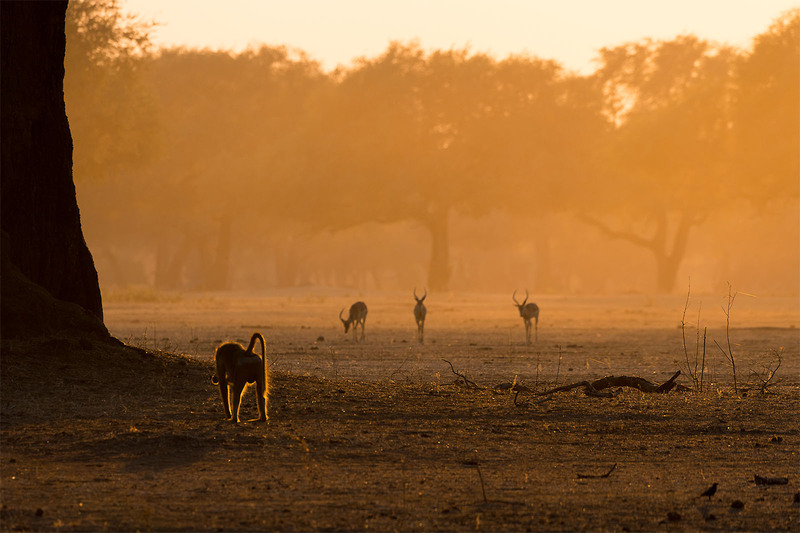 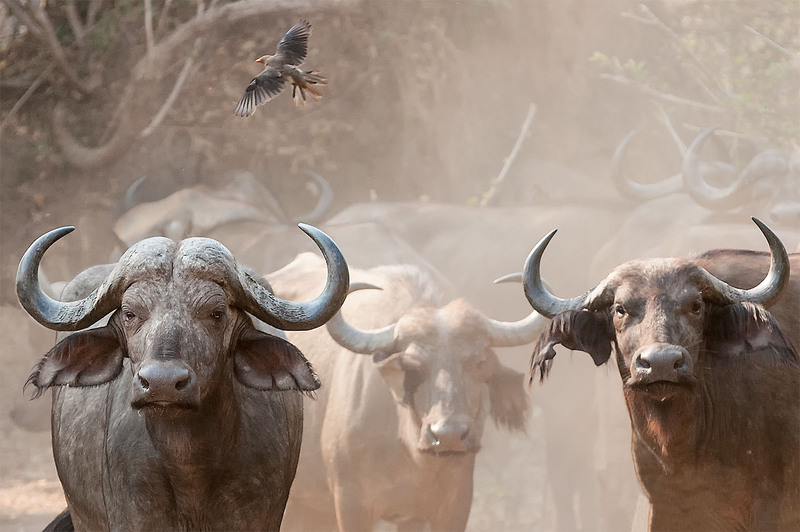 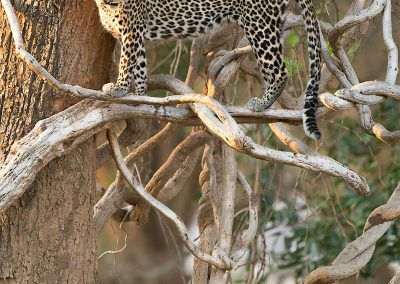 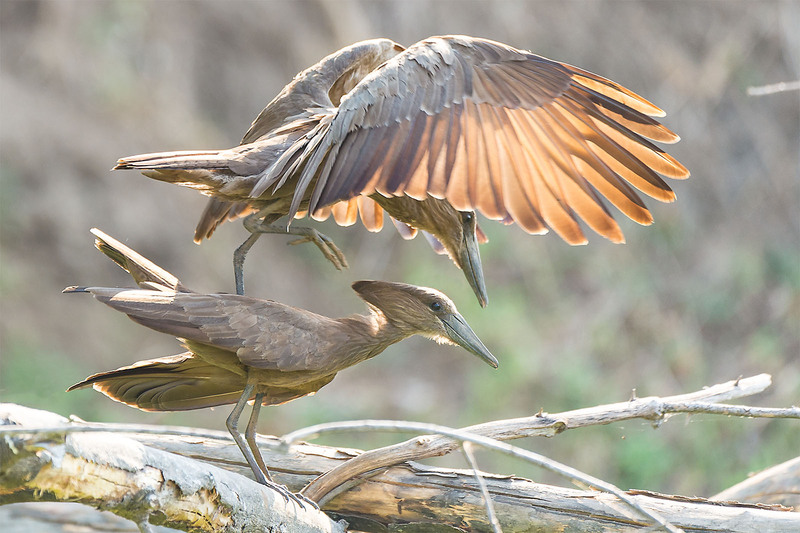 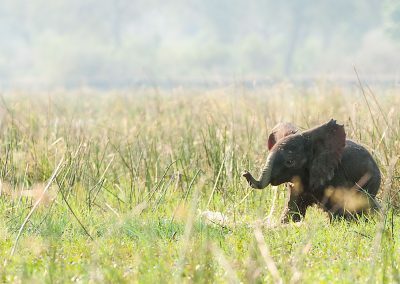 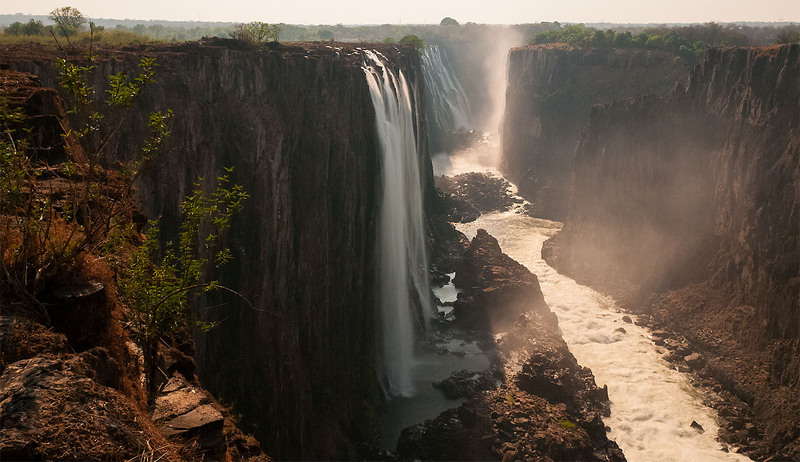 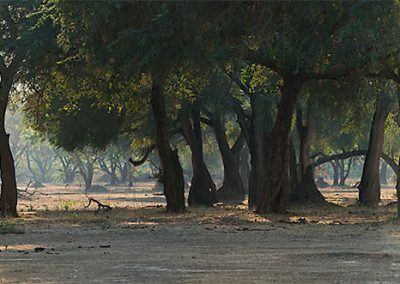 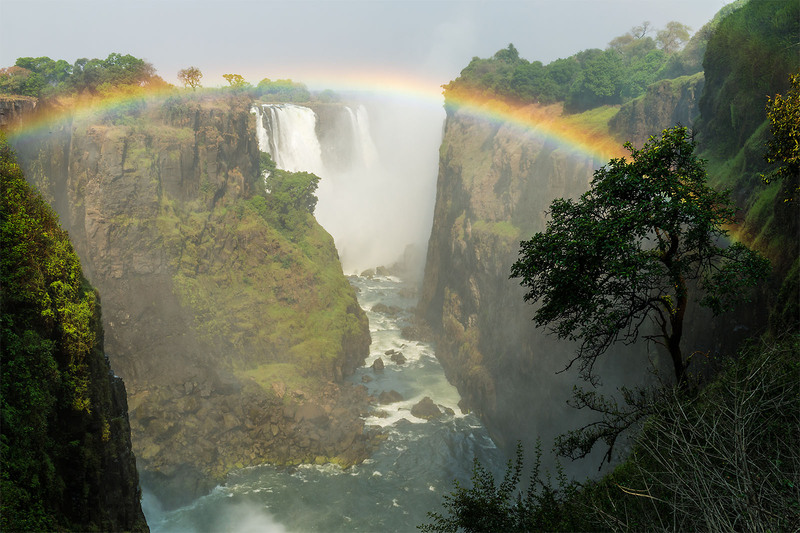 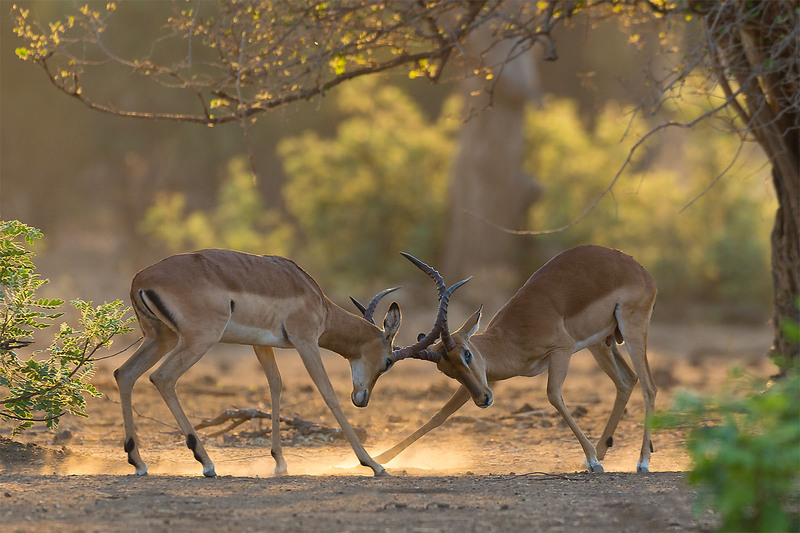 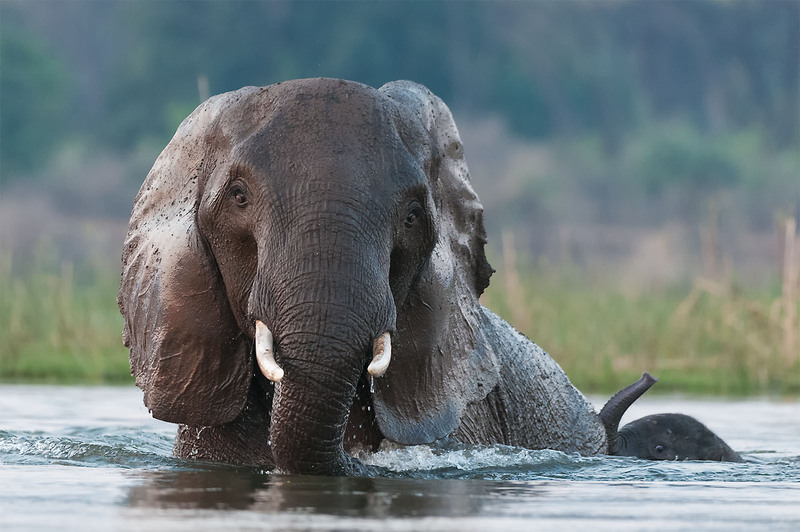 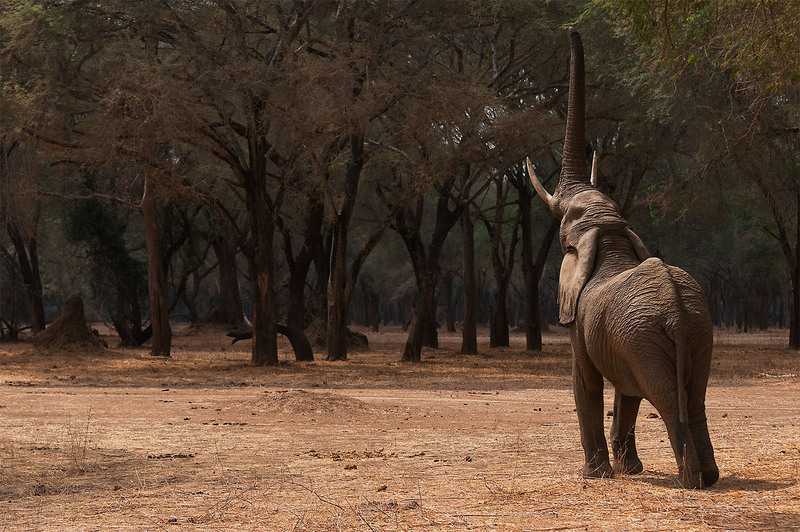 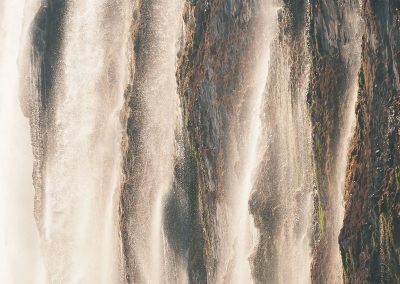 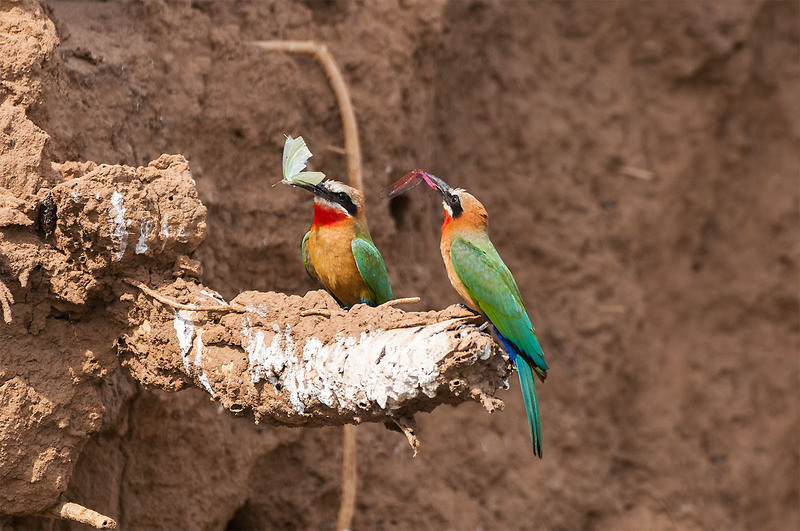 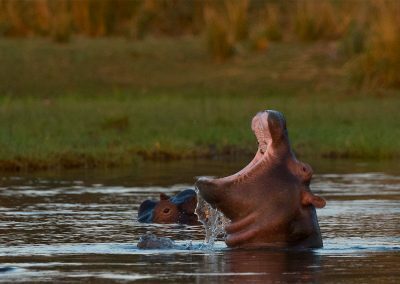 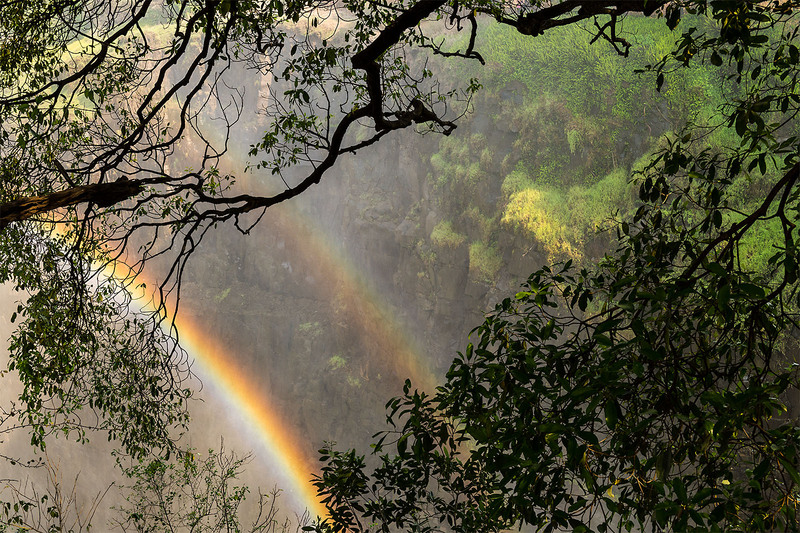 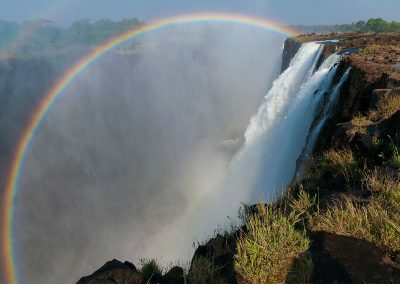 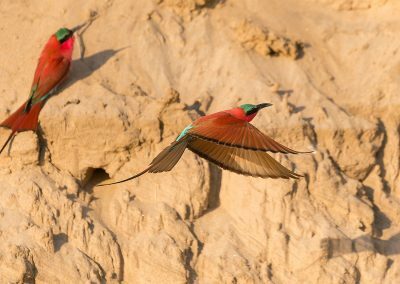 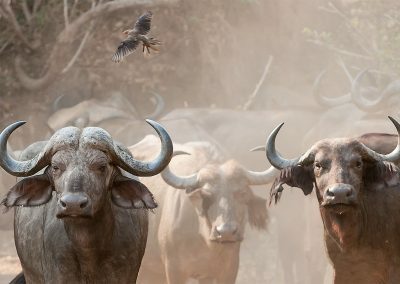 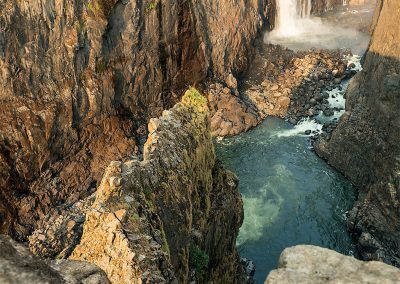 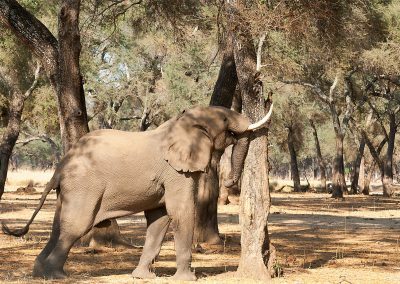 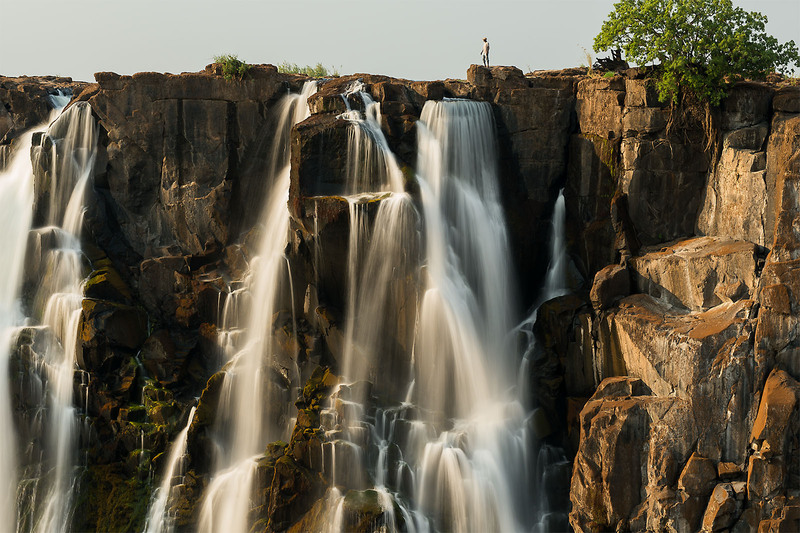 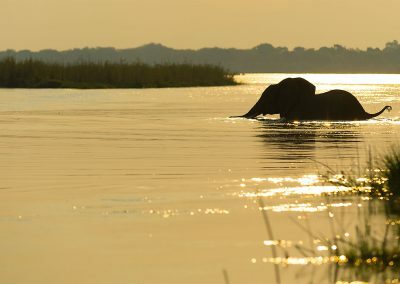 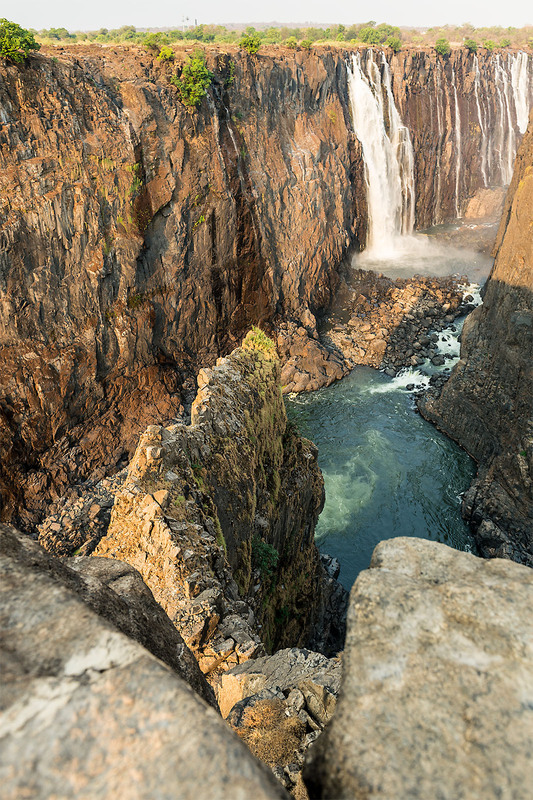 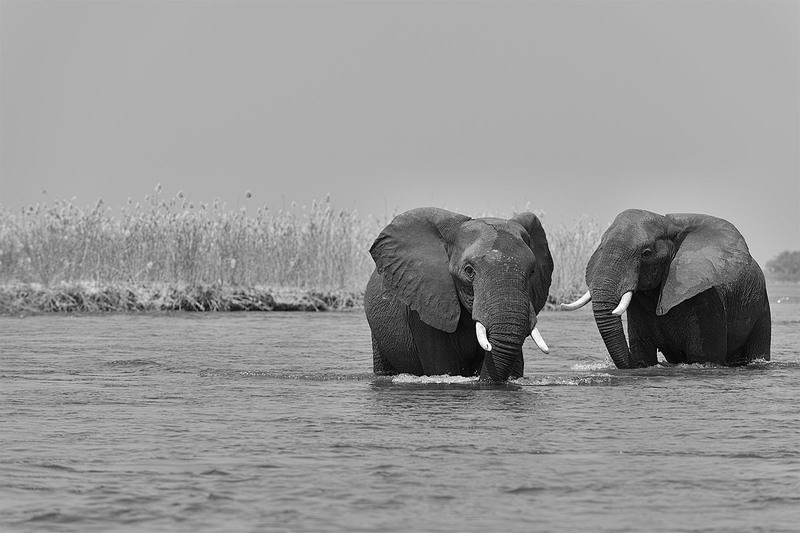 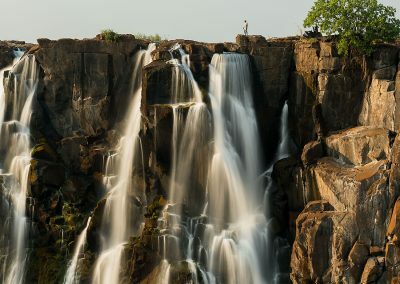 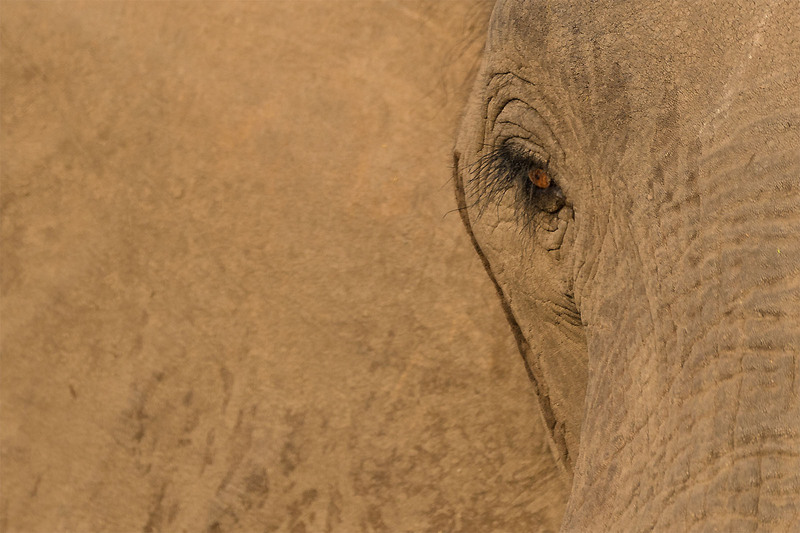 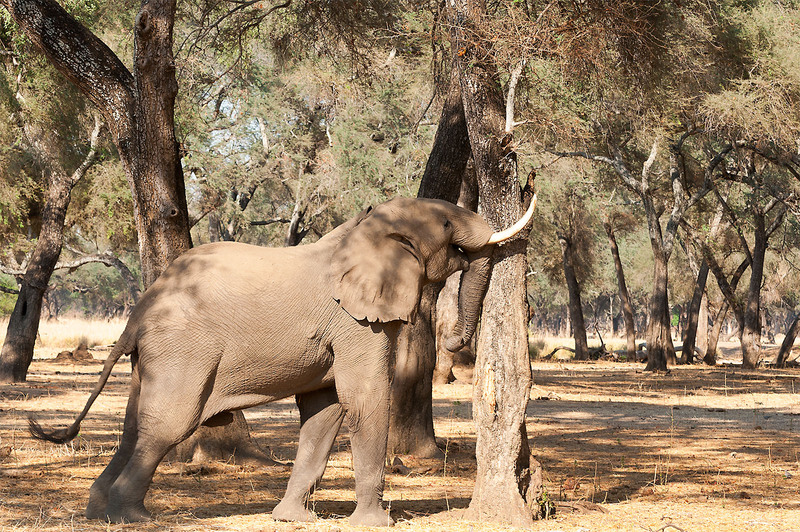 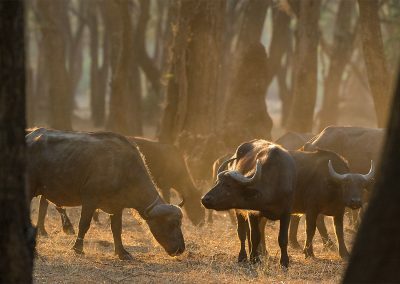 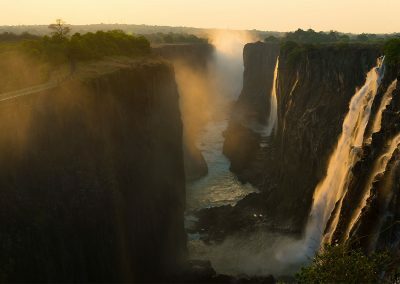 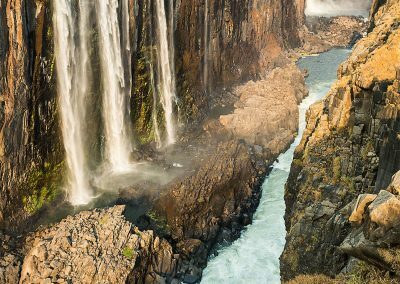 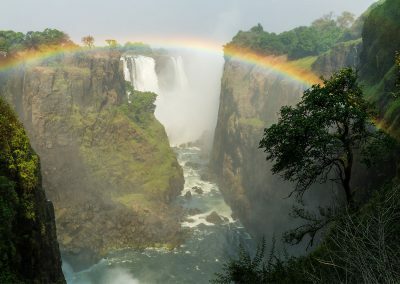 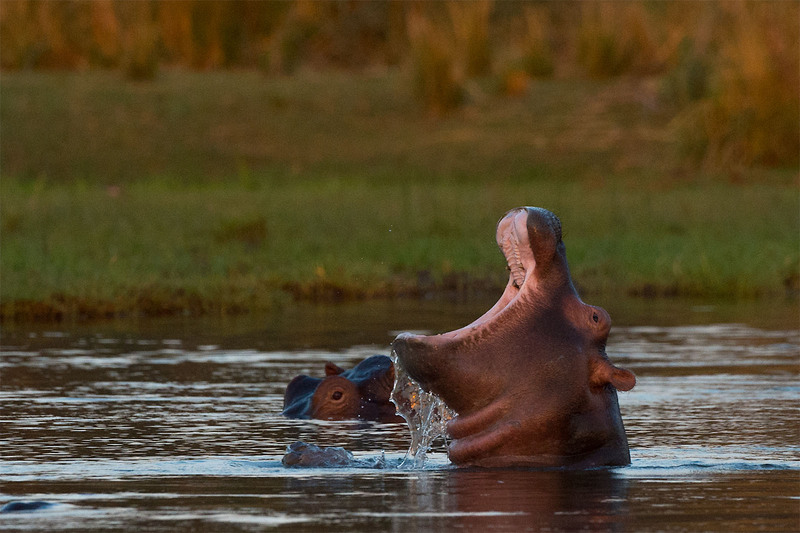 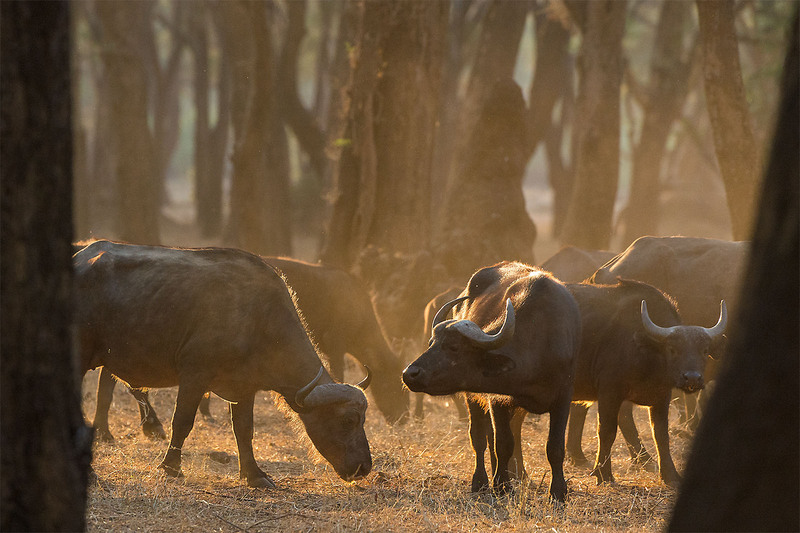 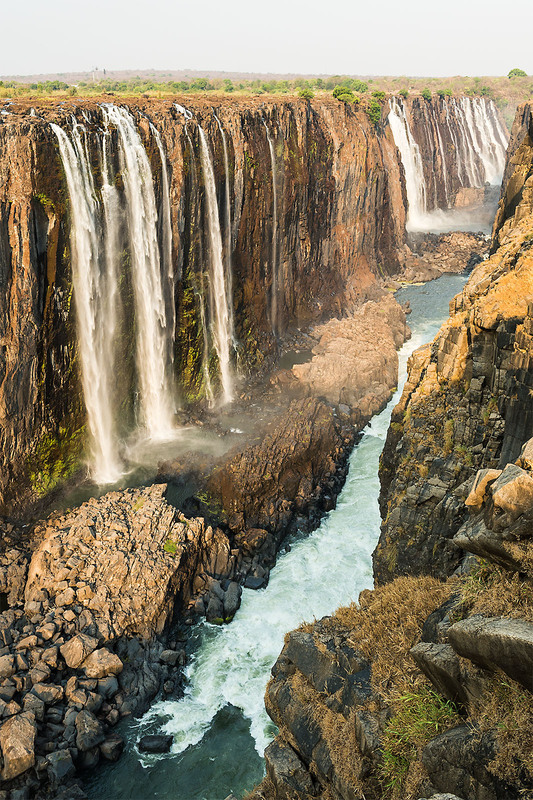 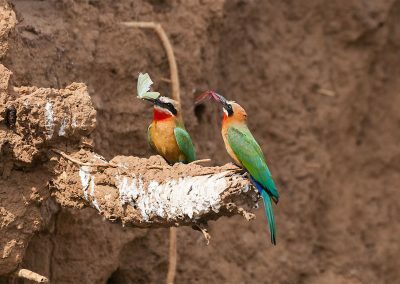 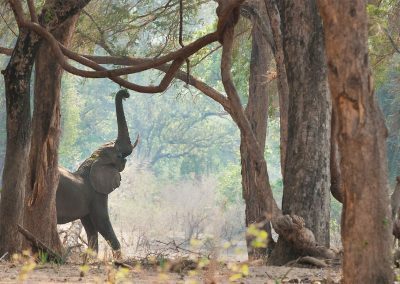 Stunning photos from Lower Zambezi National Park in Zambia. 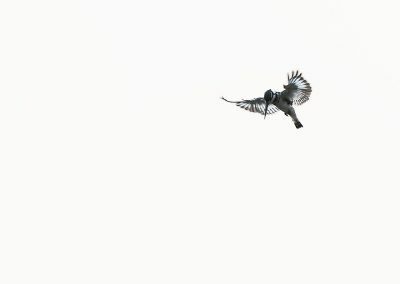 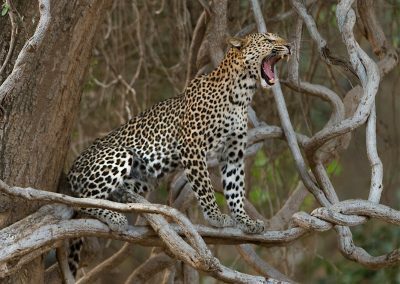 Mostly captured during several game-drives. 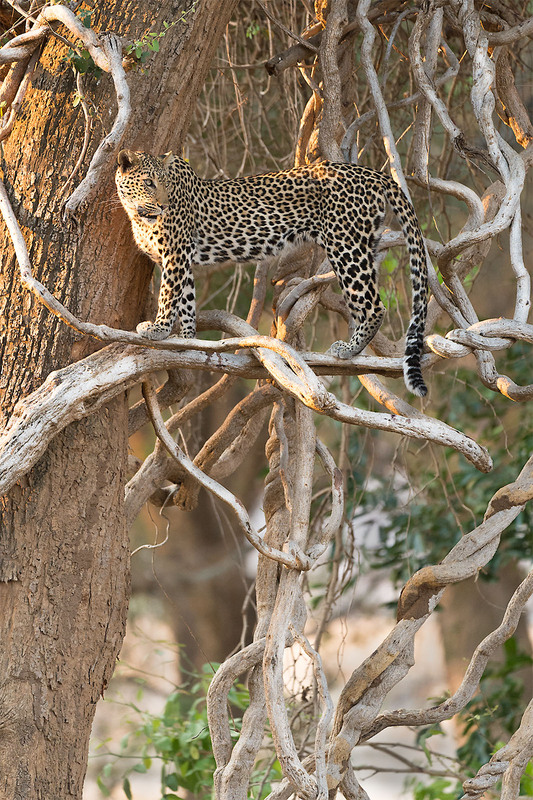 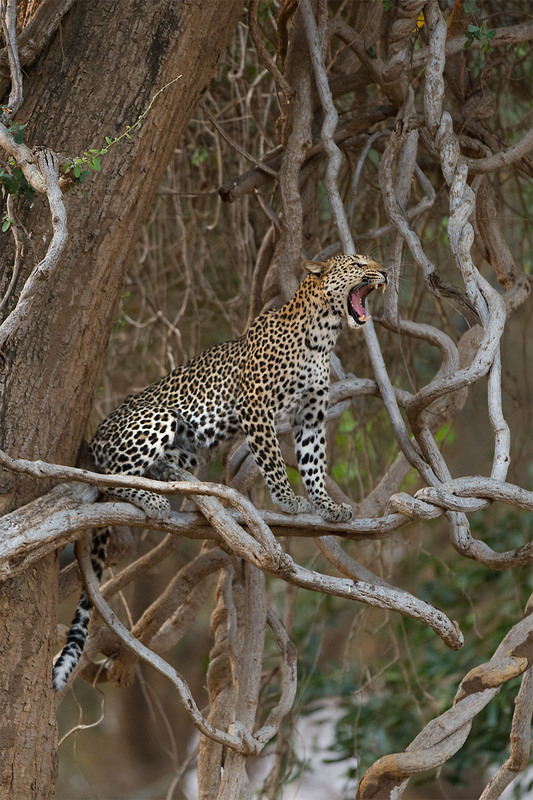 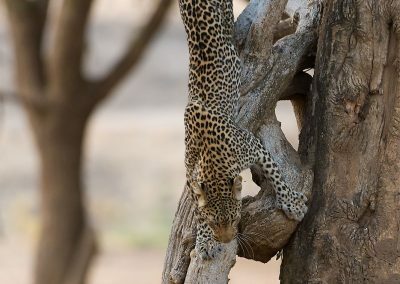 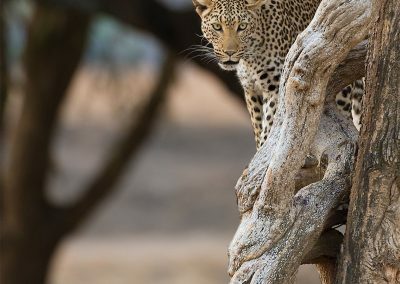 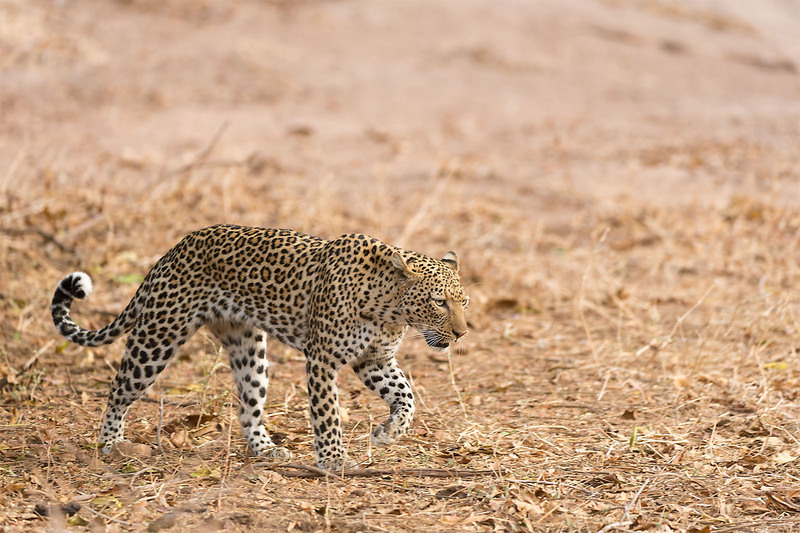 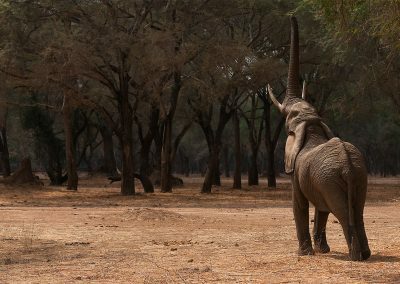 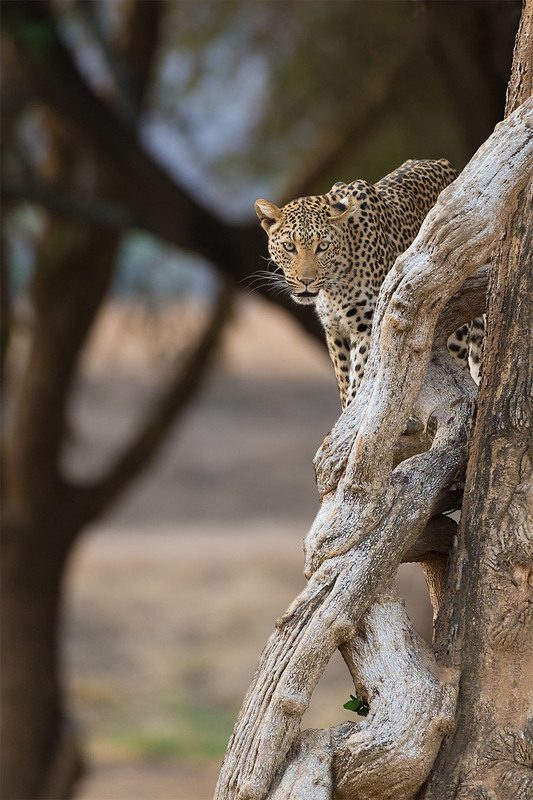 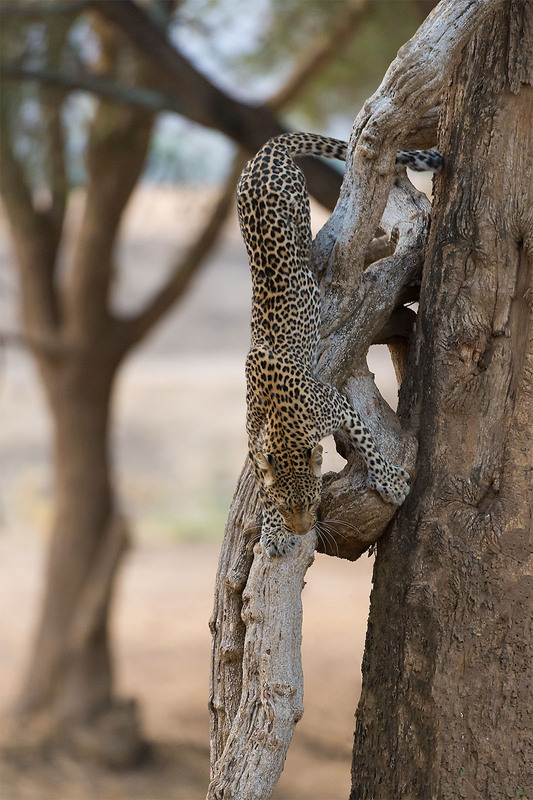 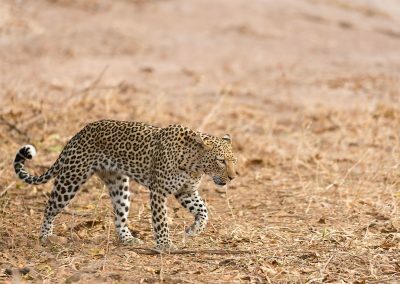 With photos of leopards, elephants, hippos, impala’s, African buffalo, Carmine bee-eaters, hyenas and many more….